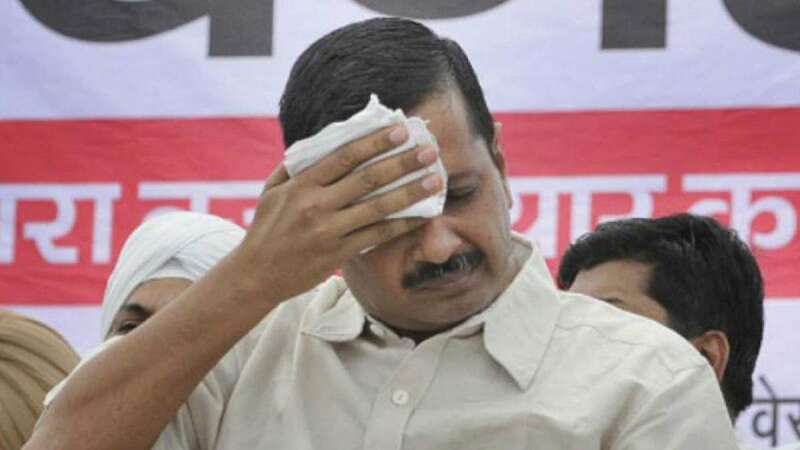 New Delhi : Election Commission on Sunday ordered FIR against Delhi Chief Minister Arvind Kejriwal over his bribery remarks at a rally in poll-bound Goa earlier this month. EC also said that a legal action should be taken on Arvind Kejriwal latest by January 31. Earlier, Arvind Kejriwal was scolded by the Election Commission for asking voters to accept bribes from other political parties. Last week, Mr Kejriwal had tweeted a copy of letter where he had asked EC to allow him to repeat his comments as he believes there is nothing wrong with his comments. "I hope you (the EC) will review the issue and will allow me repeat my comments," he said in a letter to the EC, which he tweeted as well.